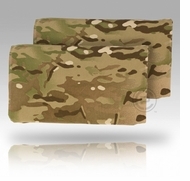 Size 1 (6" x 10.5") pouches fits size 1 soft armor panels as well as standard issue 6”x9” panels. 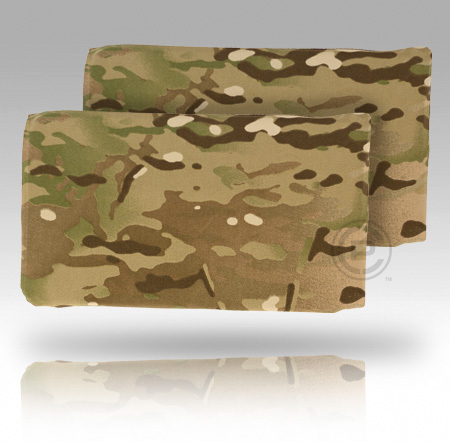 Size 2 (6" x 11.5") pouches fit size 2 soft armor panels. 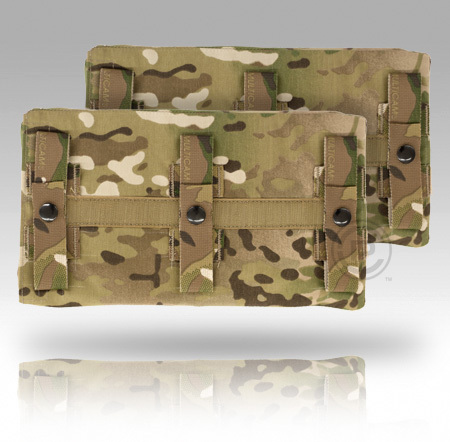 Simply attach the pouch to the interior MOLLE loops on the AirLite™ cummerbund for added coverage. The rear of the pouch can be positioned between the wearer and the rear plate to allow for proper fit and adjustment.